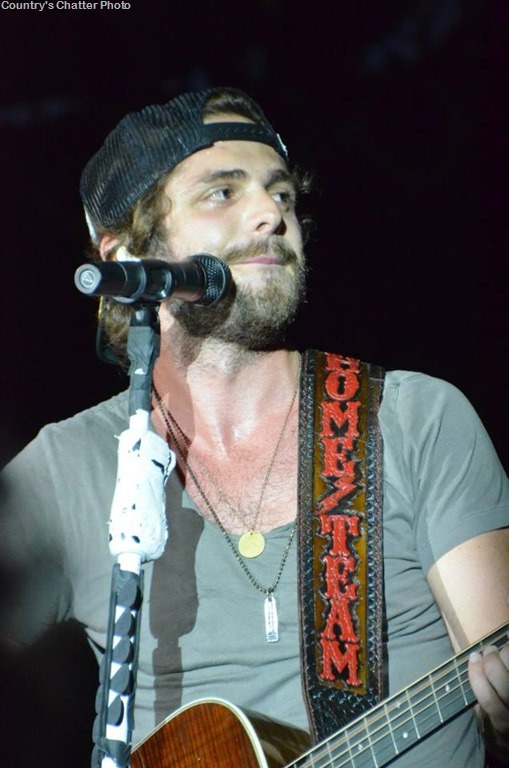 Three of the top winners from Sunday night’s (4/2) 52nd ACM Awards are headed to Belmont County, Ohio, as Jason Aldean, Thomas Rhett, and Brothers Osborne lead a stellar group of country stars to this year’s JAMBOREE IN THE HILLS July 13 – 16. 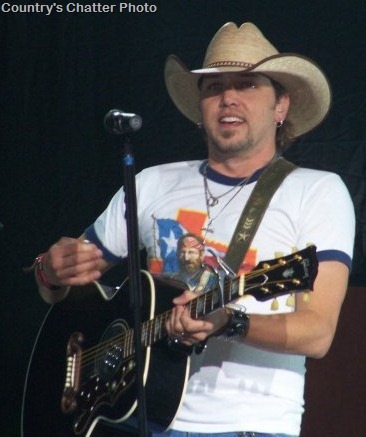 Aldean, who walked away with his second Entertainer of the Year trophy, will headline the long-running and much-loved event alongside Rhett, who won Male Vocalist of the Year and Song of the Year for “Die a Happy Man” (which nabbed him two trophies as artist and songwriter and made him the night’s most decorated artist). 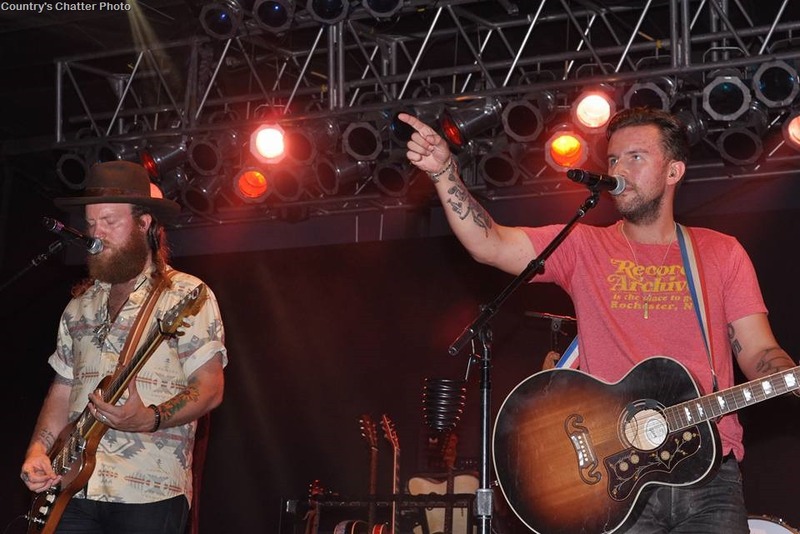 Double winners Brothers Osborne (New Vocal Group or Duo of the Year and Vocal Group or Duo of the Year) will also deliver a spirited Jambo set, making the 41st annual festival one of this summer’s most anticipated country music parties. Rhett will headline Jamboree In the Hills’ first full night on Thursday (7/13), followed by Aldean on Friday (7/14) and Lady Antebellum on Saturday (7/15). Other performers include Kelsea Ballerini, Chris Young, RaeLynn, The Cadillac Three, Kane Brown, Brett Young, High Valley, Waterloo Revival, Davisson Brothers Band, and DJ Silver, plus Shane Owens, Aaron Tippin, Sawyer Brown, Sammy Kershaw and Lee Greenwood. The festival kicks off with a FREE show Wednesday night (7/12) by Neal McCoy and local favorites Township Road – courtesy of Panhandle Cleaning and Restoration. Along with four days of incredible country music and camping, Jamboree In The Hills retains all of the traditions diehard fans have come to love, including the famed Redneck Run, festival-capping fireworks and up close and personal photo opportunities with artists on the main stage. Fans are once again welcome to bring in their own coolers and beverages, with the same rules of entry applying as in the past (no liquor or glass containers). Ticket sales for Jamboree In The Hills – including four-day camping and upgraded “glamping” passes – are available now via www.jamboreeinthehills.com, onsite at the Belmont venue or charge by phone at 1-800-594-TIXX. Jamboree In The Hills is co-presented by WTOV9, WOVK-Wheeling, WPGB-Pittsburgh, WCOL-Columbus and iHeart Country. To purchase tickets and find out more about the festival, please visit www.jamboreeinthehills.com and Facebook.